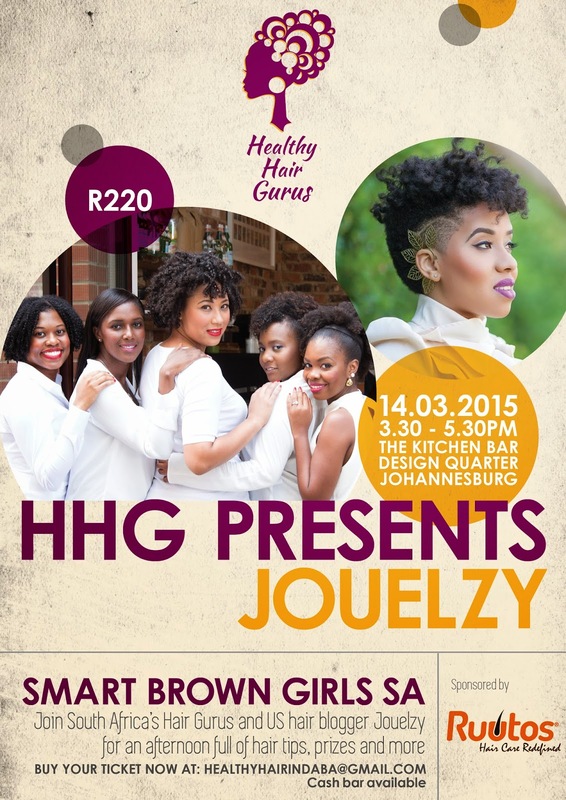 The Healthy Hair Gurus are back with another intimate meet up, the first of 2015. One of my favourite hair bloggers, Jouelzy is coming to South Africa and she wants to meet you! Join us for a high tea at Design Quarter’s Kitchen Bar on Saturday March 14th. See below for more details and book your exclusive ticket from: healthyhairindaba@gmail.com. Seats are very limited so getting booking! Next Post One. More. Day.